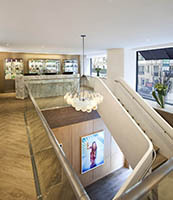 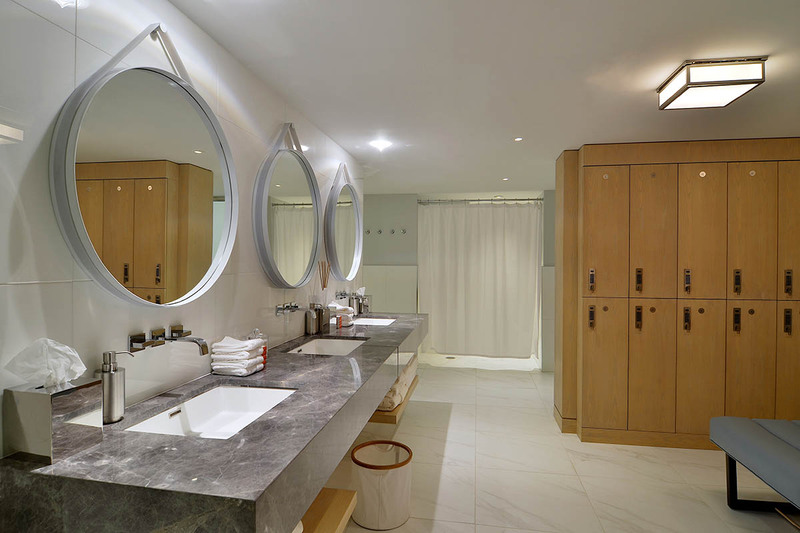 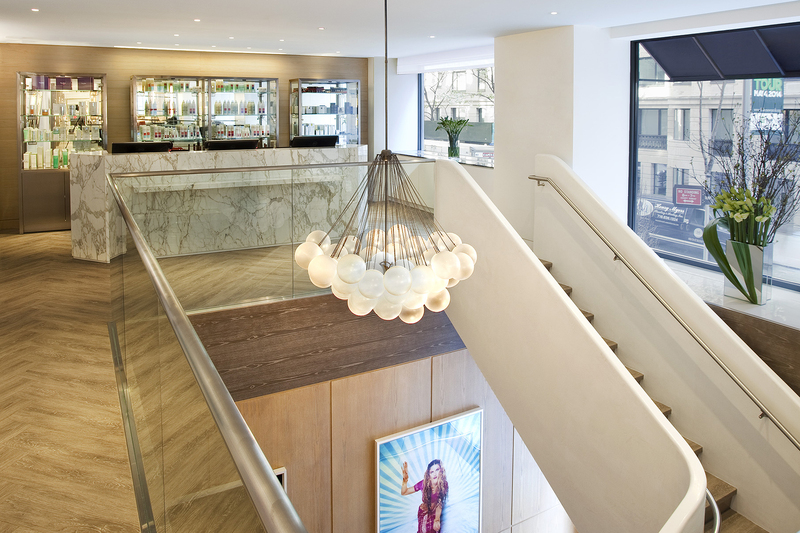 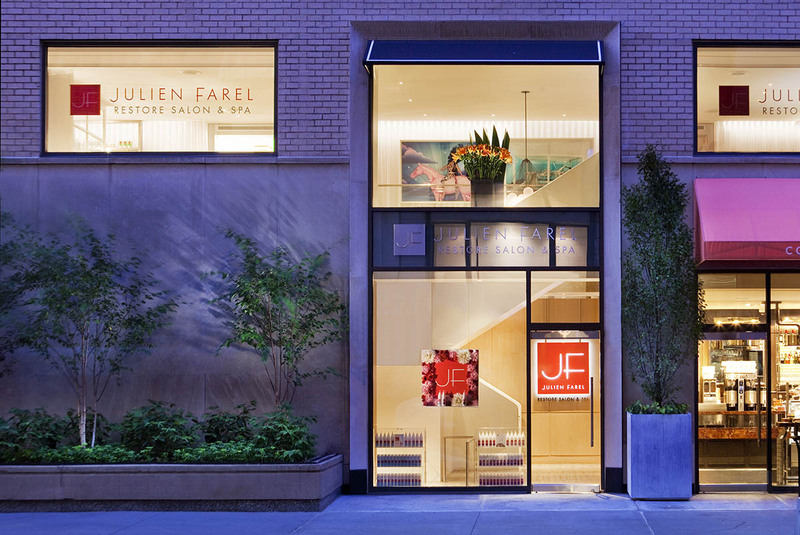 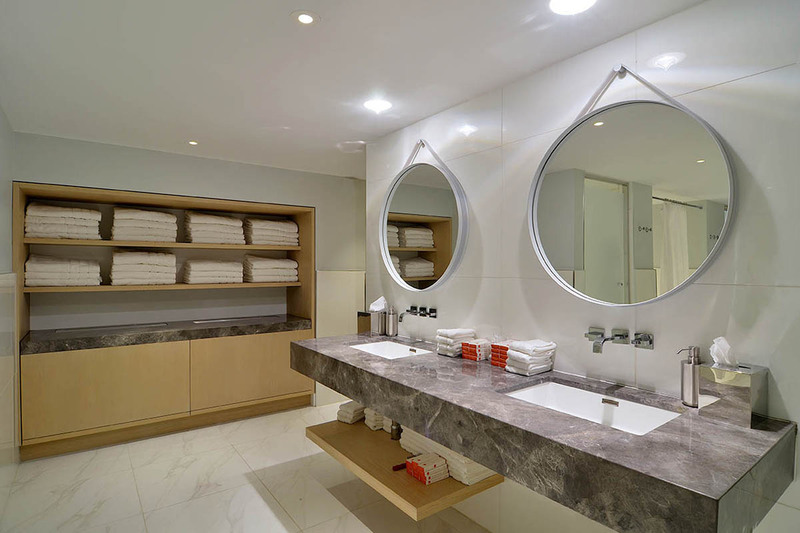 Enter a new era of beauty and wellness at Julien Farel Restore Salon & Spa - a 10,000-square-foot flagship Beauty Destination offering the best hairdressing, aesthetics, massage therapy and fitness all under one glorious roof. 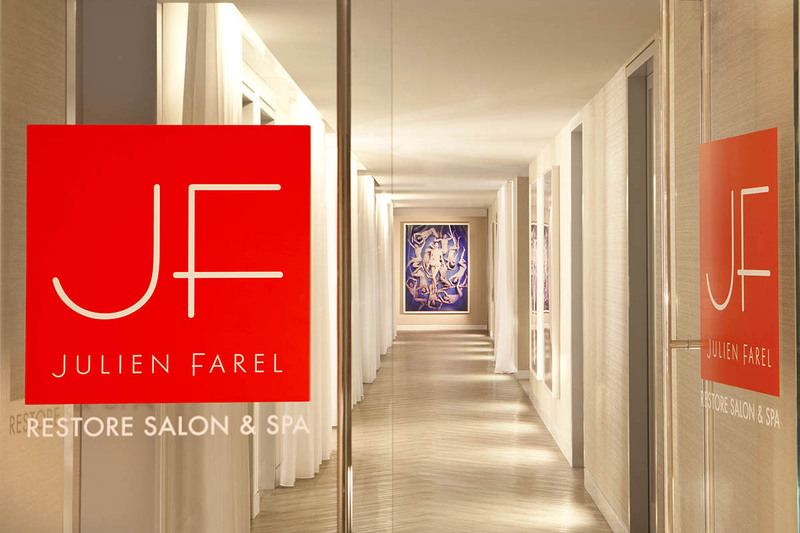 Medically advised by the prominent dermatologist, Dr. Doris Day, the Julien Farel team of experts work to service all of your beauty and wellness needs to achieve age-defying skin, hair, face, body and mind. 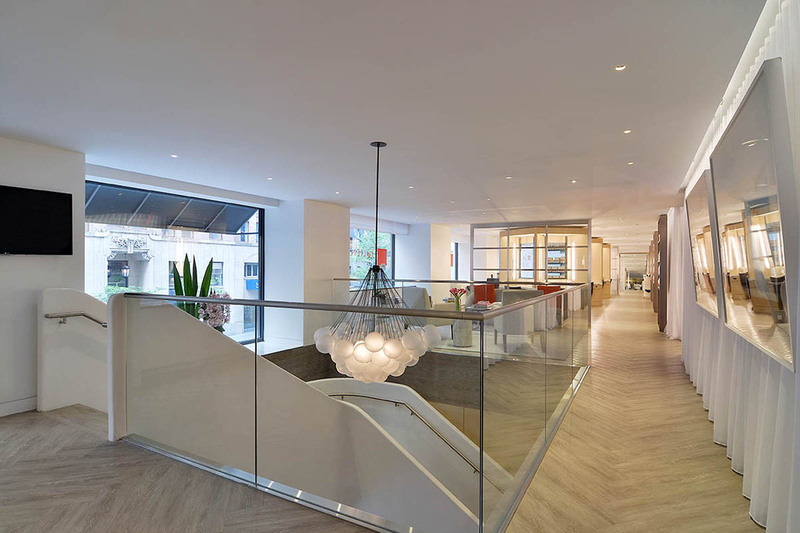 Beyond a traditional spa, the Anti-Aging-themed Spa features clinically proven Anti-Aging therapies to address sun damage, wrinkles, and other signs of aging without invasive surgery. 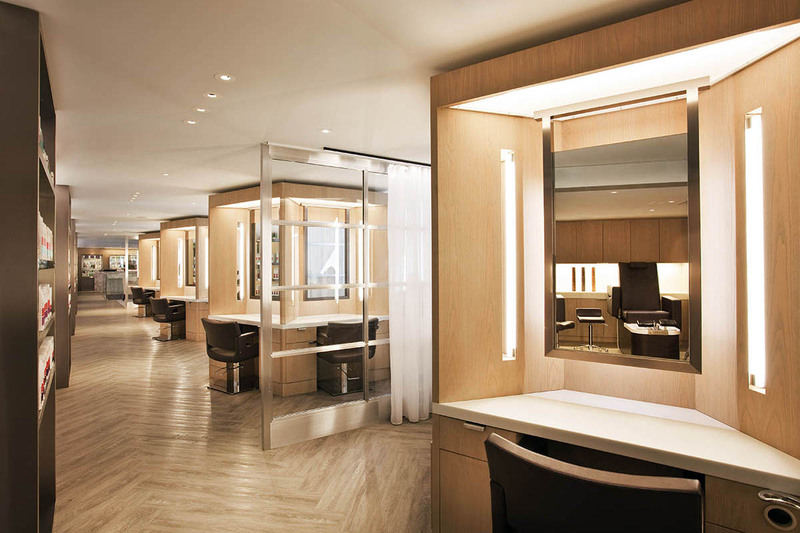 Located inside Loews Regency New York where the famed legendary Power Breakfast was created, Julien and Suelyn Farel created the Power Beauty menu where one can receive multiple signature services simultaneously in an hour (imagine a blowout/shave, facial and manicure for example). 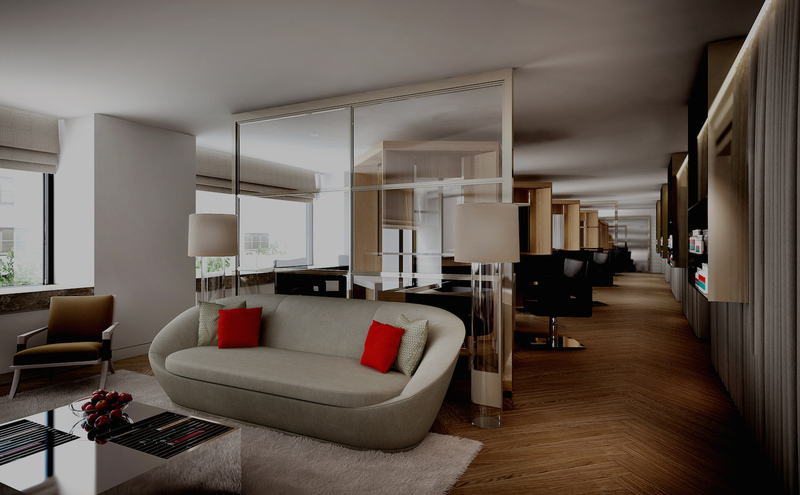 Catering to busy locals and the jet set, each and every service is as luxurious as it is transforming.